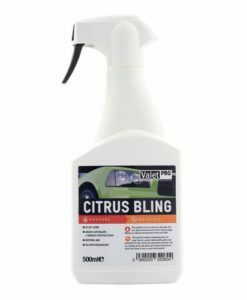 Citrus Bling is a quick detailer product that can be used as a clay lube. 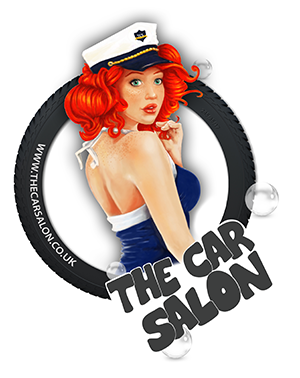 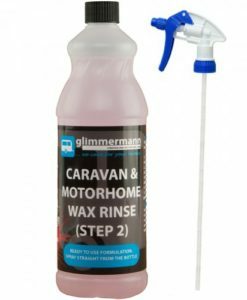 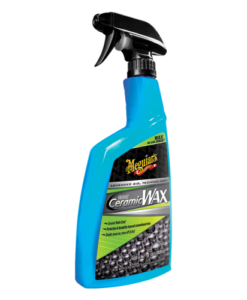 The mixture of Carnauba wax and silicone emulsion not only enhances gloss on wheels and paint but also offers protection simply by spraying and wiping. 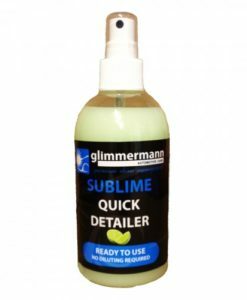 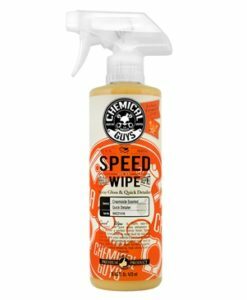 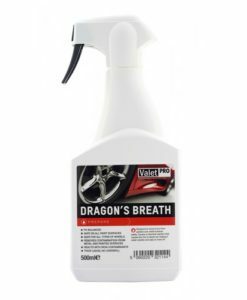 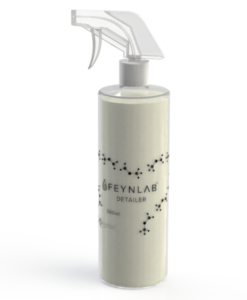 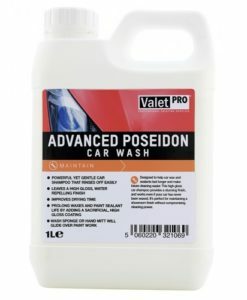 This product gets best results when used with our contamination removal bars (see page 17) because the silicone and wax in this product create a thin film between the paint surface and the bar, effectively minimising the chances of marring the paint surface. 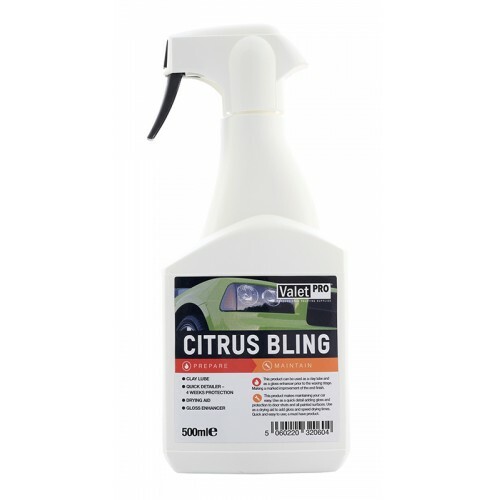 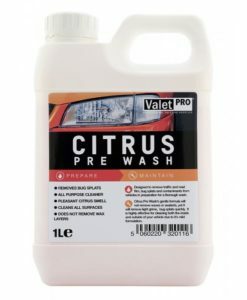 Citrus Bling is a very versatile product, used to maintain wheels and paint surfaces, to clean and shine chrome and mirrors.